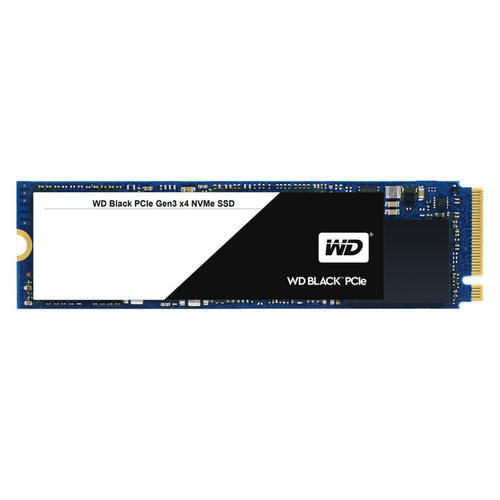 Introducing the WD Black® NVMe® SSD: the driving force behind everything you do. Featuring the innovative Western Digital NVMe SSD storage architecture, it's where blazing speed, top-tier performance, and Western Digital 3D NAND technology combine. With up to 600TBW and 1.75M hours MTTF, the WD Black NVMe SSD is the virtually invincible SSD you can rely on.